Lester soil is one of more than 100,000 types cataloged in the United States. Soil scientists analyze and classify soils according to texture, color, chemistry, structure, and other properties. They dig in the upper six feet of soil to examine the layers that have built up over thousands of years, together these layers, called horizons, form a soil profile. 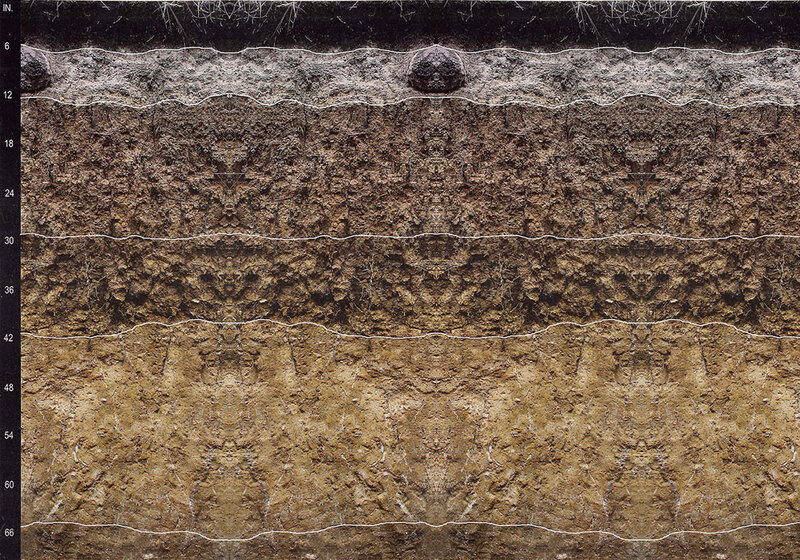 The top layer of Lester soil is dark brown, rich in decaying vegetation, and crumbly as cake. Next the subsoil becomes brown, and then dark yellowish brown clay loam. Beneath these layers is the parent material--broken bedrock ground up and moved by glaciers flowing from the northwest. Over time, the parent material weathers and becomes the base for soil profile. Bedrock beneath Lester soil is hundreds of feet below the glacial till-- gravel, sand, silt, clay, and rocks left by receding glaciers. Text courtesy of the Minnesota Conservation Volunteer. Photo courtesy of Al Giencke.